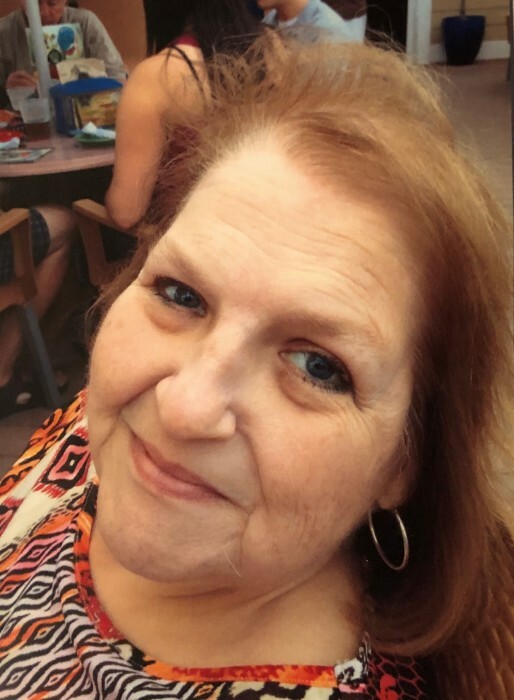 Obituary for Karen Hensler | Alfieri Funeral Home Inc.
Karen Marie Hensler, age 69, passed away peacefully on Monday, Decemeber 3, 2018. She was a beloved Daughter, Sister, Aunt, Friend, and Teacher. Karen is survived by her loving mother, Christina Hensler, and her siblings : Keith Hensler, Kevin Hensler, Kathy Salomon, Kerry Hensler, Kris Spittler, and Karyl Sarver; many nieces and nephews, including her BFF Melissa Lingsch; and her devoted friend Debbie Smith. She is preceded in death by her father, Raymond Hensler, and sister, Karla Jenkins. Throughout her life, Karen impacted the lives of many students as a teacher, tutor, and mentor. Her storied career began at St. Agnes (renamed Queen of Angels) in North Huntingdon and continued in the Woodland Hills School District, Wilkinsburg School District, and the Renaissance Academy of Pittsburgh Alternative of Hope. She taught and mentored teachers at Seton Hill University, which was where she earned her Masters Degree. She also served the community as a representative on the East Allegheny School District School Board, as an active member of St. Robert’s Catholic Church, and as a volunteer for Meals on Wheels. Karen will be deeply missed, but the impact she made on the lives of others will remain forever. Friends welcome in Alfieri Funeral Home Inc. 201 Marguerite Ave Wilmerding 412-824-4332 on Saturday from 6:00 until 8:00 Pm and Sunday from 2:00 until 8:00 Pm. Parting prayers on Monday at 9:15 Am followed by a Mass of Christian Burial in St. Robert Bellarmine at 10:00 Am . Karen will be laid to rest in New St. Joseph Cemetery. Please visit; www.alfierifuneralhome.com for online condolences.